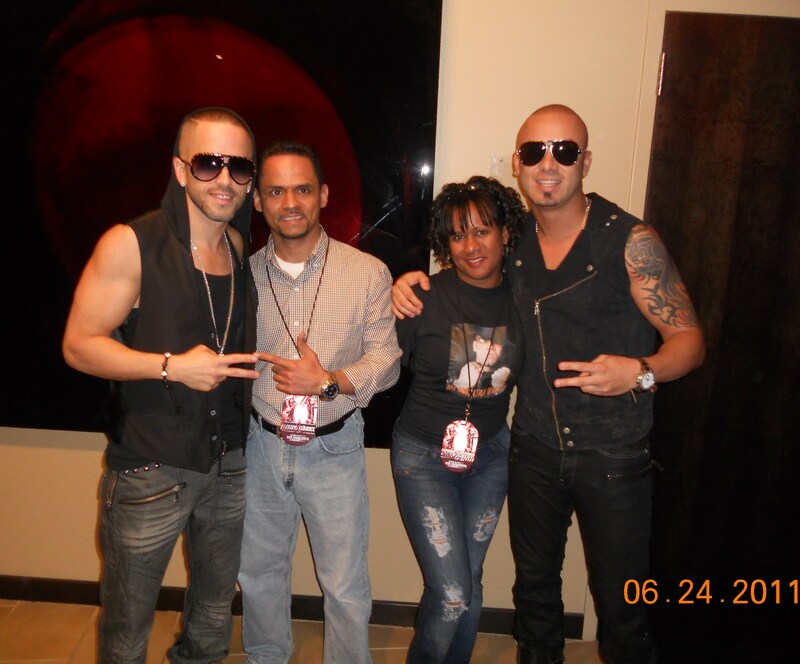 Yandel, Luis, Rosa & Wisin 2011 @ Prudential Center NJ. . HD Wallpaper and background images in the Wisin y Yandel club. This Wisin y Yandel photo contains धूप का चश्मा, काला चश्मा, रंगों, काले चश्मा, and रंग. There might also be फेडोरा, महसूस किया टोपी, homburg, स्टेटसन, trilby, टोपी, होम्बर्ग, स्टेट्सन, त्रिलबी, fedora, लगा टोपी, and stetson.